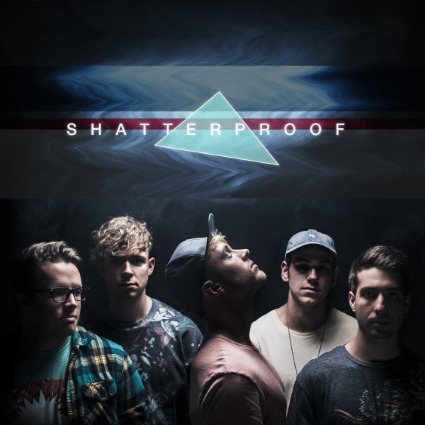 Shatterproof’s violin-laden onslaught of bombastic riffs and soaring hooks takes center stage on “So Punk,” the opener off of their genre-bending self-titled EP, before they tip their cap to early Panic! At The Disco on “Cookie Cutter Life,” which features driving riffs, carnival-like atmospherics and vocals that Brendon Urie would be proud of. Lead single “Karma” continues Shatterproof’s avant-garde sonic delivery with whiplash-inducing tempo changes and one hell of an aural landscape. “Definition of Fine” peels back yet another layer of the onion that is Shatterproof, introducing an entirely new dynamic and sound – it’s a slice of straight Top 40 alt-pop fire. On many other records this track would seem entirely out of place, but here it feels right at home. Closer “Lykos” plays like the true culmination of the five song set, thanks to a grandiose finish featuring an operatic falsetto declaring ‘this is the end.’ Shatterproof may not be for everyone, but there’s a good chance you won’t hear anything like it anytime soon.